Rain, rain, go away; Come again another day. Like tomorrow! Let’s face it. Rain can be a ton of fun, especially if it rains for a couple of days in a row! If you are following my thinking, you will end up with the conclusion of mudding! Who doesn’t love a little mudding? I have the perfect mudding vehicle for you! Actually, it’s useful for many things, but mudding is the main one! 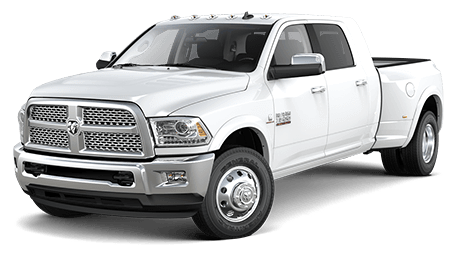 The 2014 Ram 1500 Laramie Longhorn! 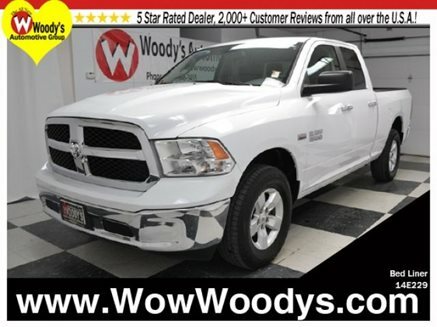 Equipped with the stunning 5.7L V8 Hemi engine, and Class-Exclusive Active Four-Corner Air Suspension, this truck will power through the deepest and thickest mud around! Trust me! Come check it out at Wood’s Automotive Group today! Click here! 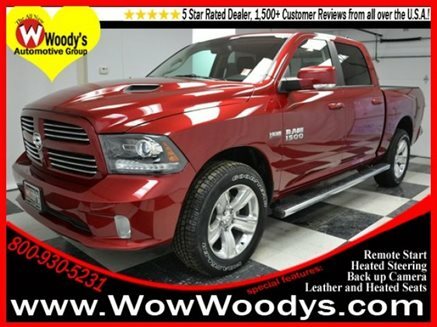 Check out this 2014 Ram 1500 Outdoorsmen here at Woodys Automotive Group! 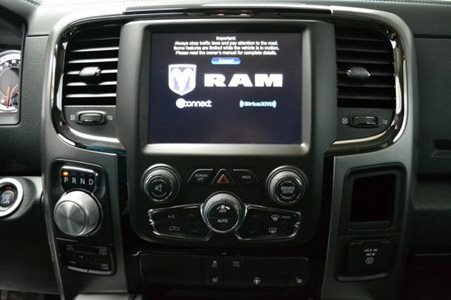 With a ton of features and safety options, you will never feel like it wasn’t worth the purchase! 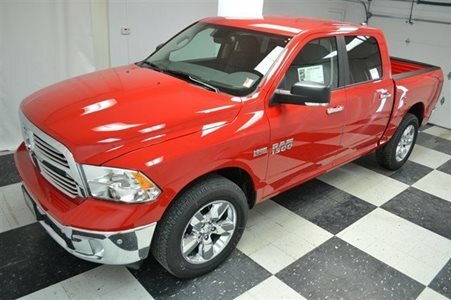 Get the hardest of jobs done in this sweet hard working truck and do it with ease! The gas mileage isn’t bad for a truck either! 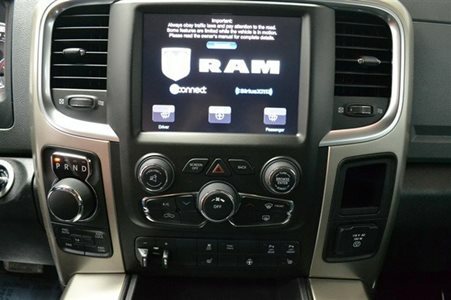 Bluetooth streaming audio, V8 Hemi engine, Crew cab so extra leg room in the back and more! It won’t be here long so don’t miss out on this great opportunity! Getting tired of your boring stock car? You bought a jeep, dodge or chrysler two years again and you loved it. Now, you are wishing it was a little more exciting? 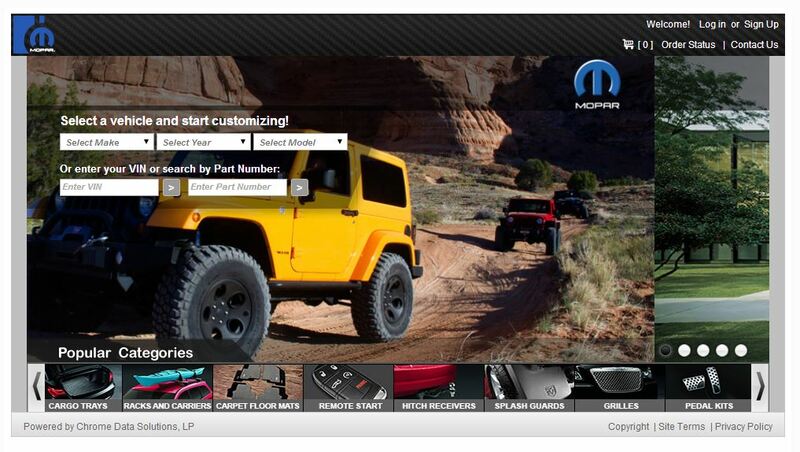 Woody’s Automotive Group has an online Mopar Store for you to shop from! Make that car exciting again! Get new wheels, new accessories, custom headlights. Whatever you want! Check it out today! You will be glad you did, I guarantee it! 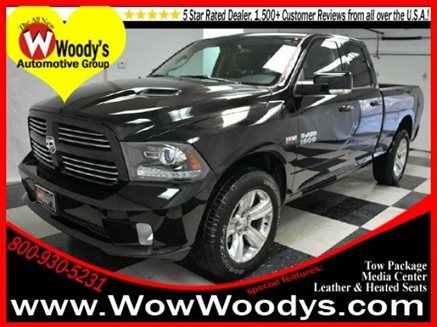 2013 Ram 1500- The truck that keeps on giving! 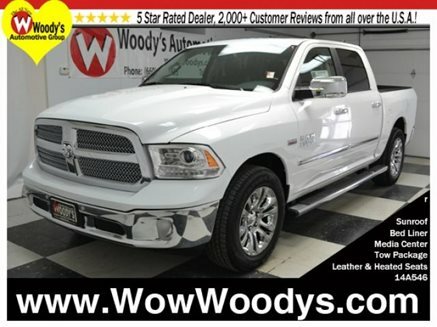 This 2013 Ram 1500 Laramie Longhorn is one truck that never ends when it comes to capabilites and features! 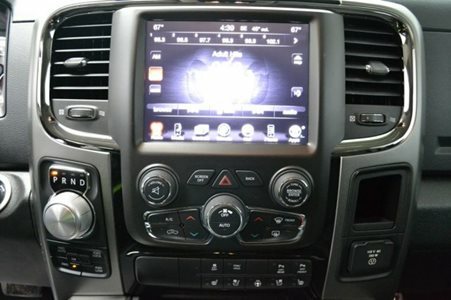 Completely loaded with greatness, such as the sunroof, leather and heated/cooled seats, 8.4″ touchscreen Uconnect Media Center! With bedliner and cover, uncomparable towing ability, and of course the impeccable Alpine Sound System! Check out this video walkaround! 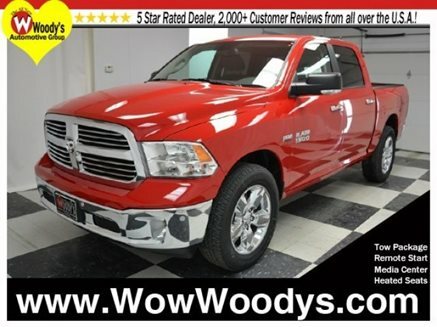 Jessica walks you over ever inch of this cool truck! 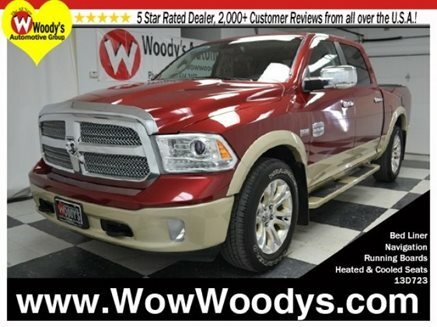 Check it out today at Woody’s Automotive Group!